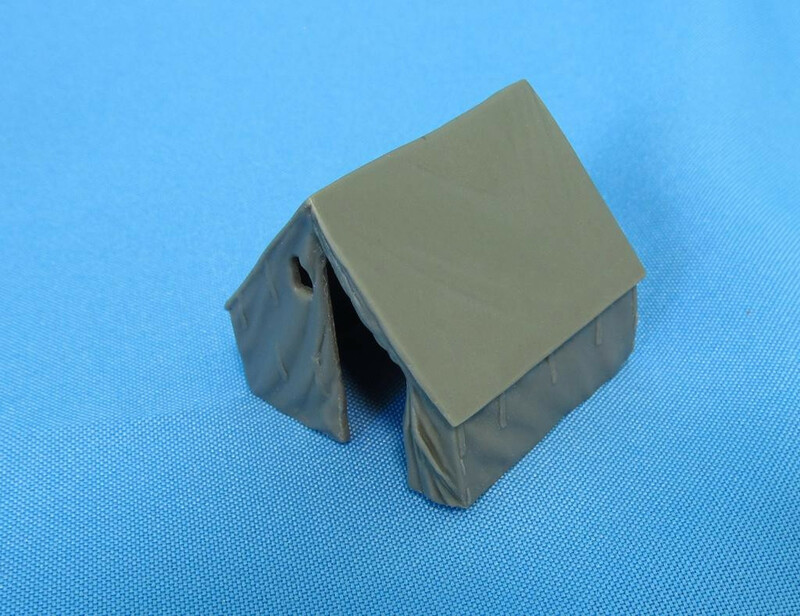 Metallic Details release a new product - U.S. WWII Small wall tent in scale 1/72. 1 pcs. No Assembly required.